The year is coming to a close and what a year it has been! 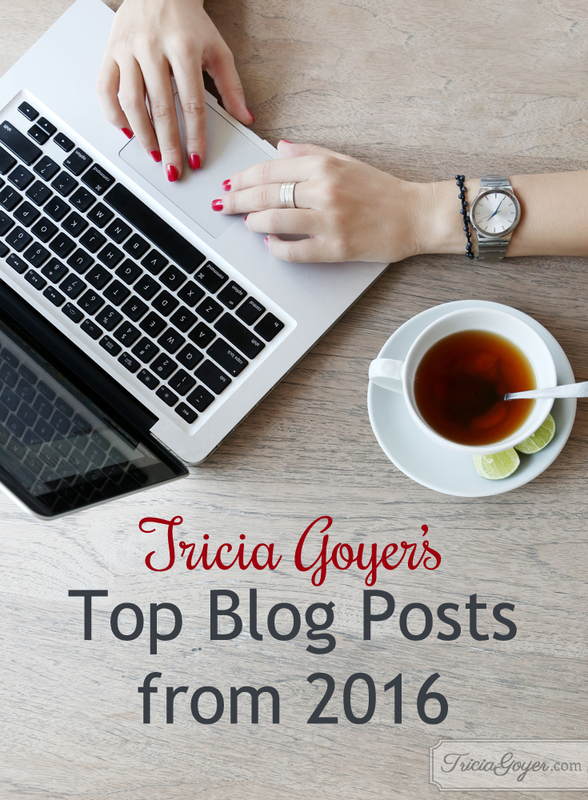 To reflect on the year, I’ve compiled your favorite posts from 2016 below. Thank you for all your support and encouragement throughout the year!! 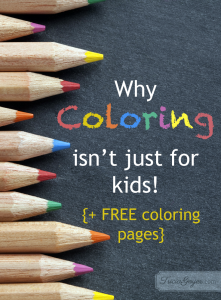 Why Coloring isn’t Just for Kids! Kids are on to something and grownup are just starting to catch on … the joy of coloring! Adult-geared coloring books have been flying off the shelves lately. Why, you ask? Beside being an enjoyable way to take a break, coloring has numerous health benefits. I love reading aloud to my older girls, and this year I came upon a book that we all loved! 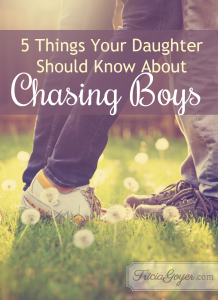 10 Ultimate Truths Girls Should Know by Kari Kampakis was one of our favorite reads of the year. 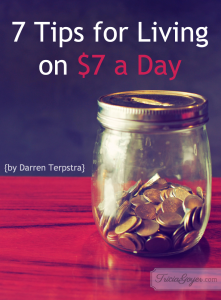 I loved it so much that I asked Kari to write a guest post for my blog. If you have preteen or teen girls you don’t want to miss this book! Introducing the New Goyer Girls! We are so blessed to officially have four more kids in our family. Making John and I the parents of 10 kids. Yes, 10 kids! You can read more about their adoption here. 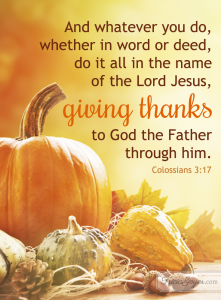 In search of a recipe for your Thanksgiving celebration? Look no further! 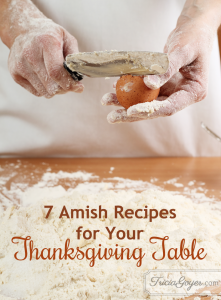 Here are a few of my favorite good old-fashioned family and Amish recipes. So many times we want God to reveal Himself to us. We question if He is real. And if we do believe in Him, we expect Him to really put Himself on display in big ways. 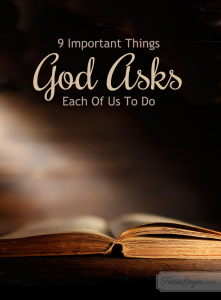 What I’ve discovered the 27 years since I’ve become a Christian is that I’ve learned more about God by focusing on the priorities—the main things He asks us to do—in the Bible than any other way. 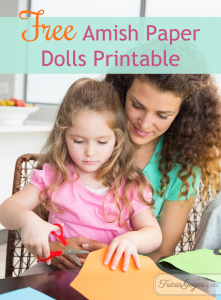 As a homeschooling mom I’ve had kids at home for 25+ years. This means noisy days, busy days, and these-kids-are-giving-me-a-headache days. 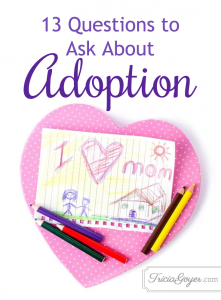 With our adopted little ones I’m looking at another 15 years of homeschooling and having kids at home. Does that seem overwhelming? It would have been if I hadn’t discovered something amazing: JOY! 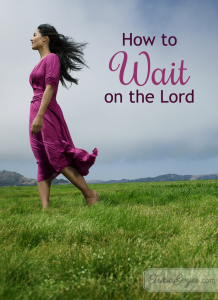 Are you currently waiting on the Lord? 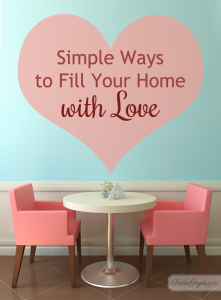 Maybe you’re waiting for a job, a spouse, or a wayward child to return home. Maybe you’re waiting for wisdom for next steps or how to handle a hard situation. Waiting is hard because there is so little we have to wait on these days. We can microwave a meal in three minutes. We can journey across the globe in one day. We can google the answer to any question in three seconds. We can send a text in one second without waiting for the mail to arrive. What was you favorite blog post of 2016? Share in the comment section below!